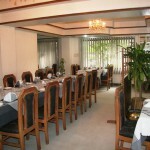 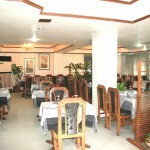 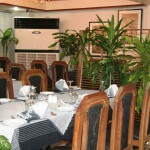 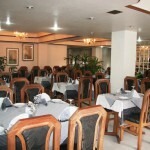 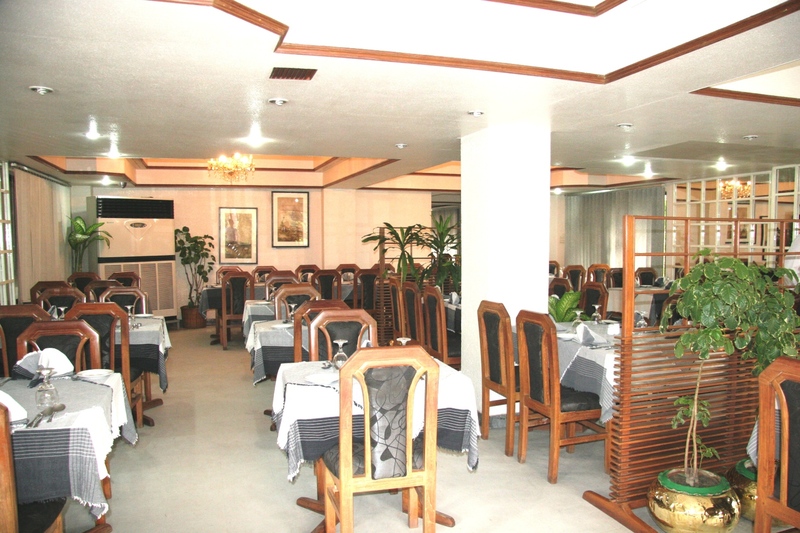 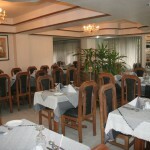 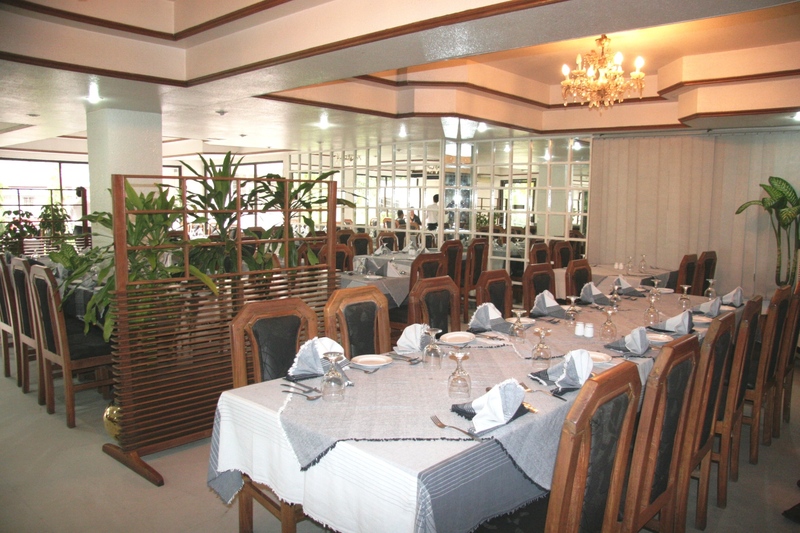 We have a Party Center to host your various events like weddings, receptions, meetings, conferences, birthday, parties etc. 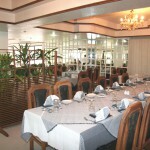 We understand how important your wedding day is. 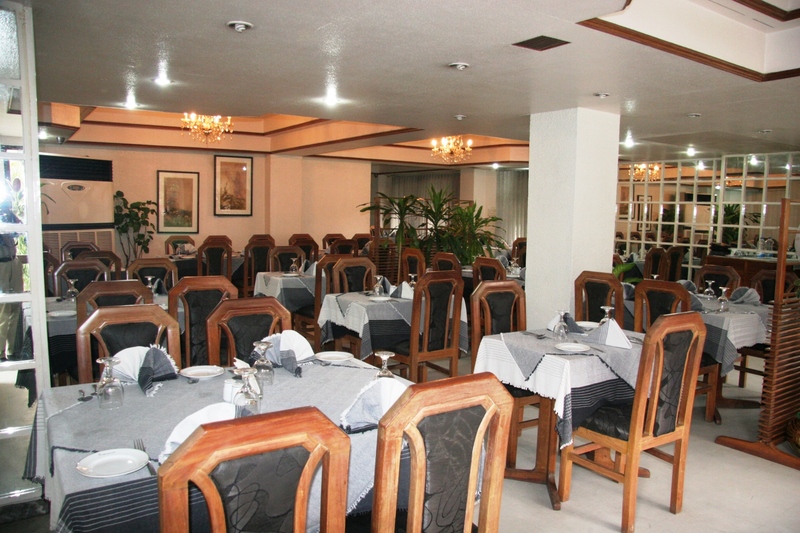 That is why our professional staff is here for you … to help put your special touches to a perfect wedding day, so you can relax and enjoy one of the most important days of your life. 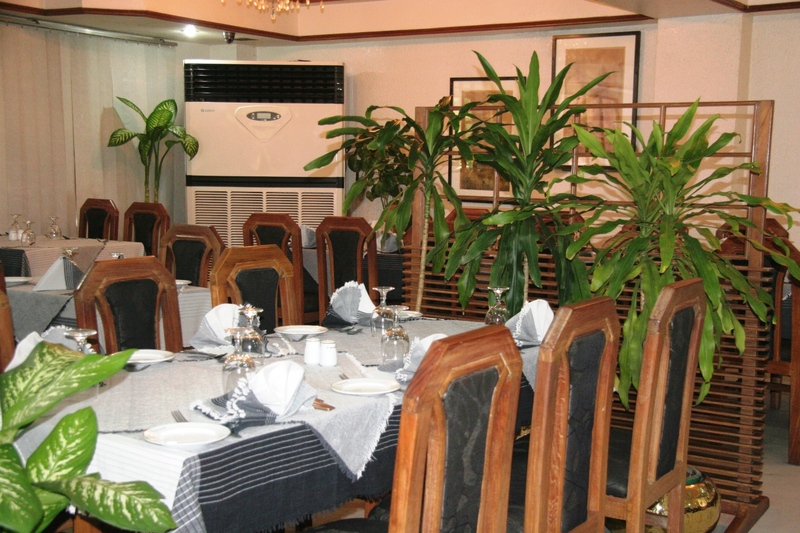 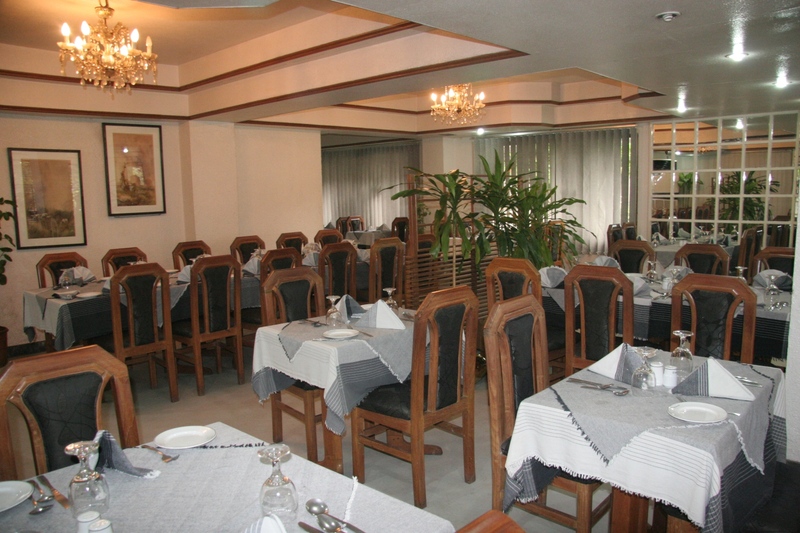 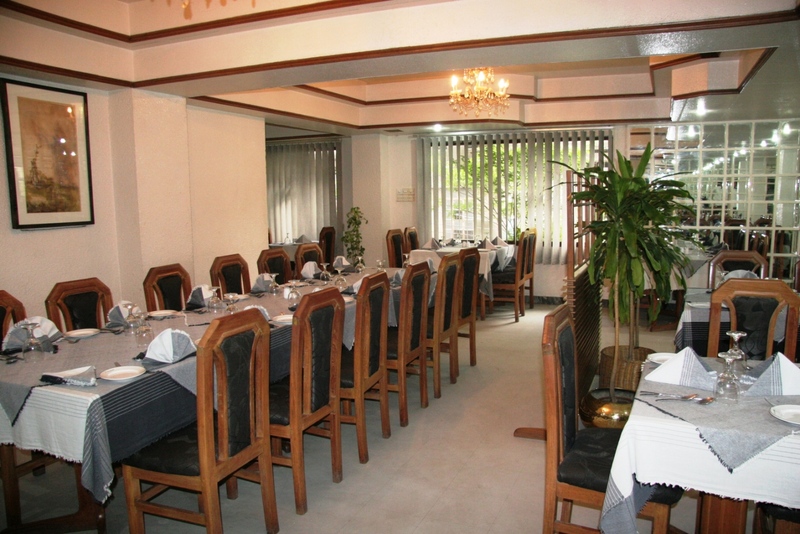 White House Party Centre is one of the preferred locations in Dhaka where we can arrange 150-500 persons arrangement.